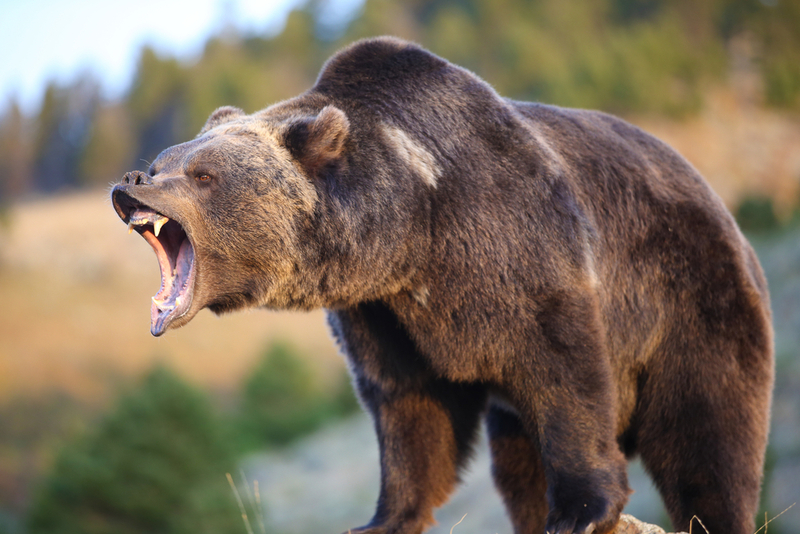 Bear market: When a stock or bond index, or a commodity’s price falls and keeps falling, it is considered to in a bear market. Often a decline of 20 percent or more in a stock index is said to meet the threshold of a bear market. The term is often used in contrast with "bull market," which refers to a large increase in prices. The longest bear market in U.S. history occurred during the Great Depression, during which time the Dow Industrial Average fell for four consecutive years. Bubble: When prices — be they stock, housing or other asset prices — rise to levels that appear inexplicably high, that's known as a bubble. Inevitably, a bubble pops and prices fall down to earth. Perhaps the most infamous bubble in recent U.S. history was the real estate bubble that played a major role in the 2008 financial crisis. Correction: A correction is when stocks, bonds, commodities or indices reverse course by at least 10 percent, before resuming their previous upward or downward trend. Though a correction can technically describe a 10 percent bump or drop, usually it's used in reference to the latter. In August 2015, a number of indices saw corrections, including the S&P 500, which dropped from about 2,100 to below 1,870 in less than two weeks before trending upward again. Hedge: In investing, to hedge refers to the act of making investments intended to offset possible losses — in other words, to mitigate risk. If, for instance, a shareholder in Company X is concerned that its share price might fall, he may hedge by buying what's known as a put option — a contract that allows an investor to sell a certain number of shares in the company at a certain price by a set date. The option would help the investor avoid at least some losses if Company X's share price does, in fact, decline. Liquidity: Markets are said to have liquidity when their participants are able to quickly buy and sell securities without significantly affecting the prices of those securities. Liquidity declines when it becomes more difficult to trade an investment due to an imbalance in the number of buyers and sellers, or because of price volatility, according to a recent FINRA Investor Alert. A security that cannot be bought or sold without a major change in price may be described as illiquid. Margin call: Some investors might use a margin account, which can allow investors to borrow money from a broker to purchase securities. These investor loans are collateralized by either the securities they've purchased or by cash. But if the prices of the securities fall by more than a certain amount — which can happen in bear markets or during corrections — brokers may issue a margin call requiring clients to deposit additional cash or securities as collateral for their loans. If you fail to meet the margin call requirements, the firm can force the sale of those securities or other securities in your account — sometimes without notice. Risk-on/risk-off: In investing, certain assets, such as stocks, are considered to carry more risk than others, such as gold. During periods of market turmoil, some investors may adopt a "risk off" strategy, meaning they sell their riskier assets to buy less risky ones. Under a "risk on" strategy, the converse is true: investors buy riskier assets while selling less risky ones. During the 2008 financial crisis, the Wall Street Journal reported, "whole swaths of markets moved in unison, as “risk on” and “risk off” trades dominated."